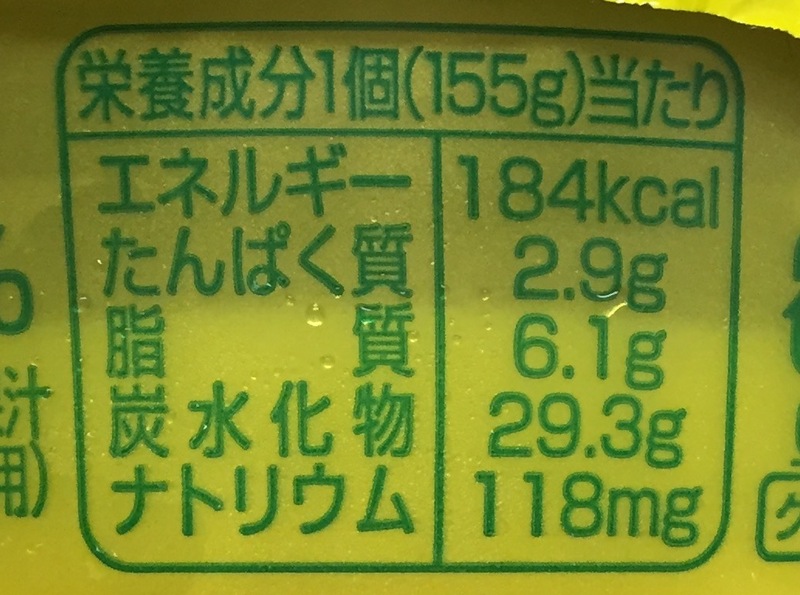 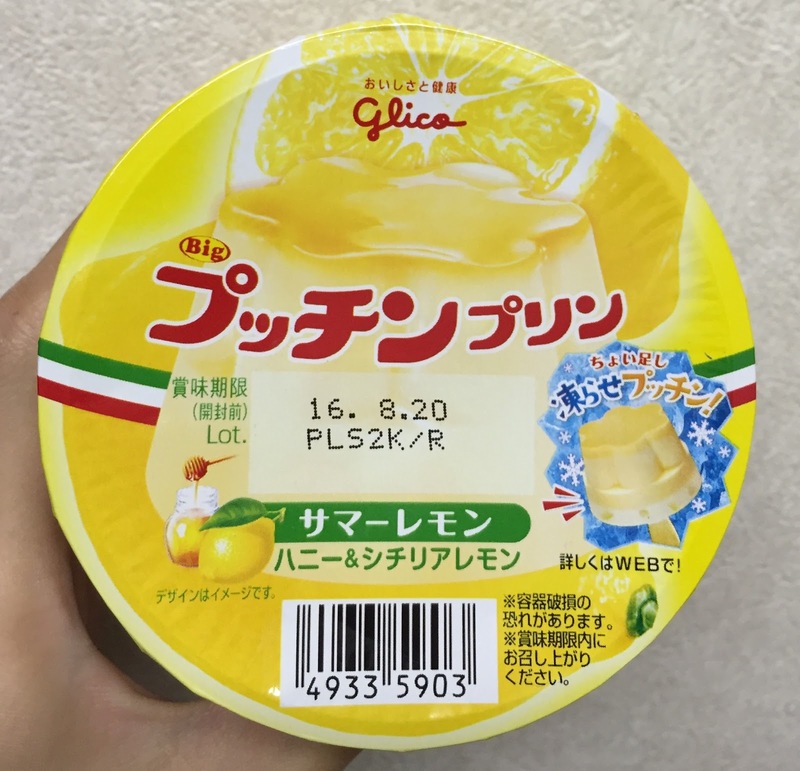 Glico launched Big Pucchin Purin Summer Lemon on May 16, 2016. 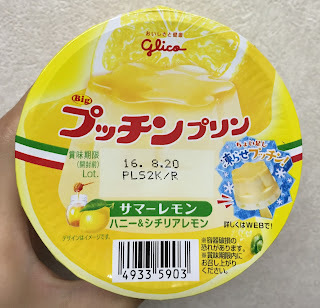 The sauce is made with Sicilian lemon juice and honey. 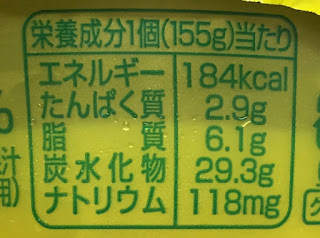 1% fruit juice and 0.6% of it is Sicilian lemon juice. The pudding looked yellower than other flavors. 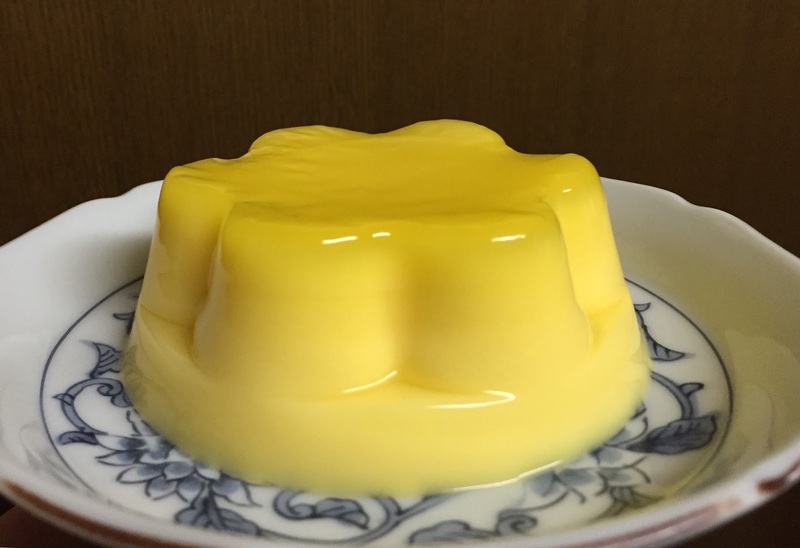 Video of how to take out the pudding. 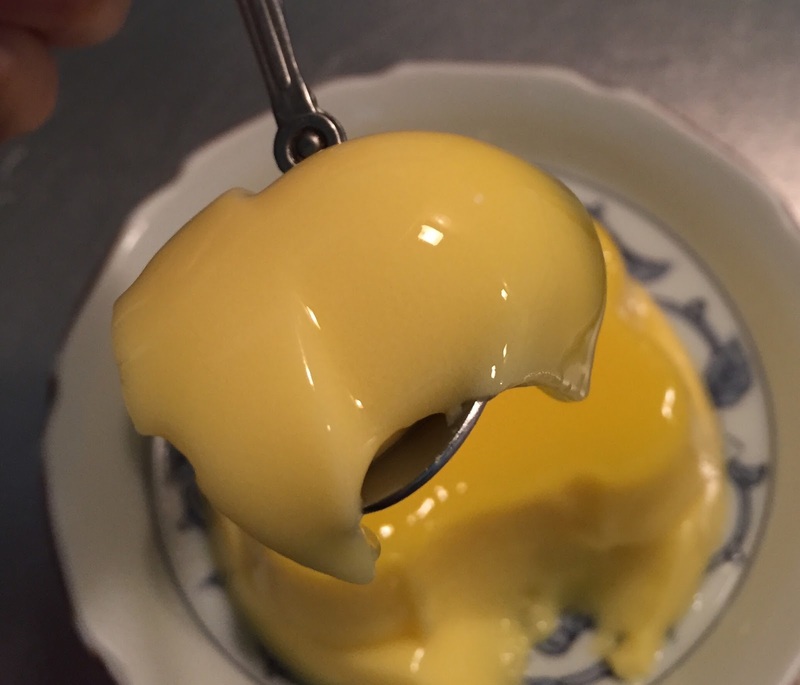 The pudding had some refreshing lemon scent, and the sauce on the top was as yellow and shiny as the cup. The pudding was silky and flabby, and the texture was good as always. 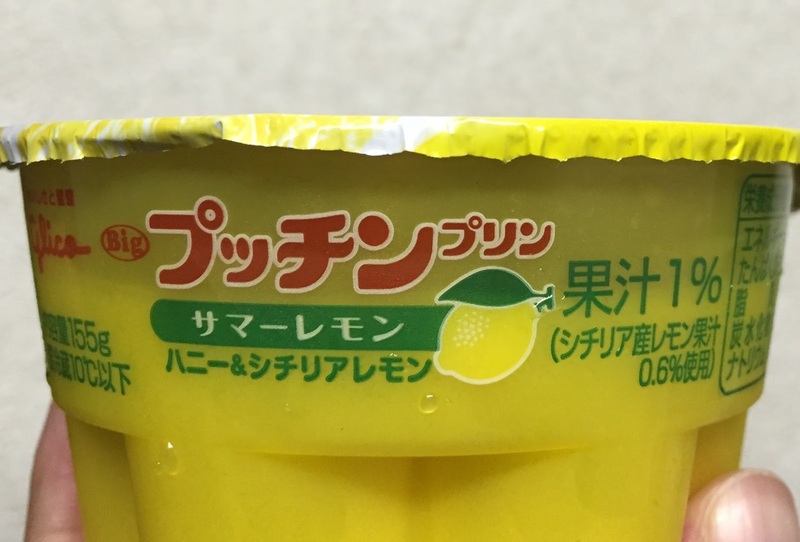 However, the lemon & honey sauce reminded me of some sort of medicine and first couple of bites weren't so enjoyable. Later, I got used to it but I'm not gonna buy this again. 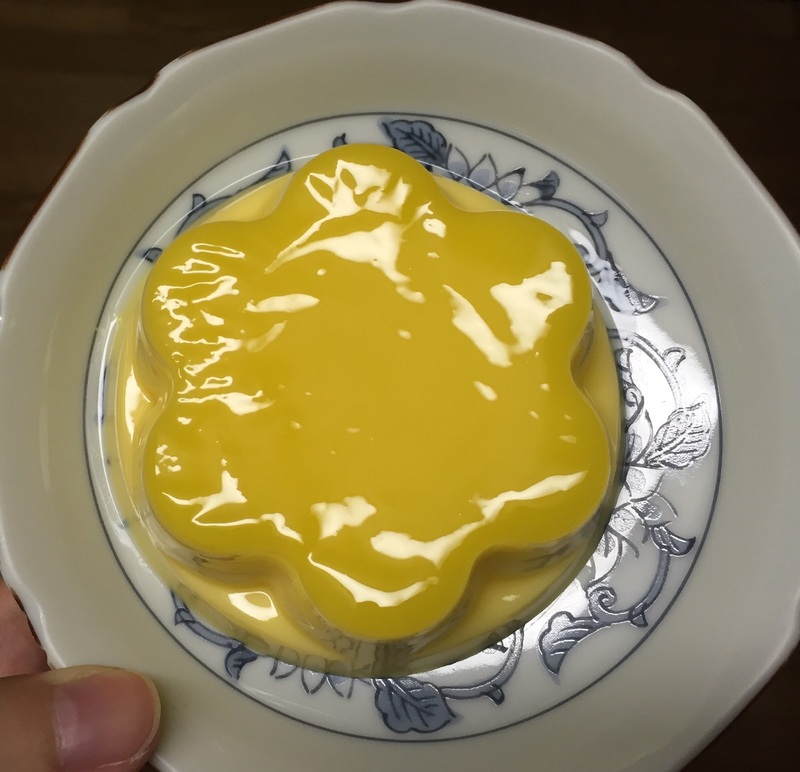 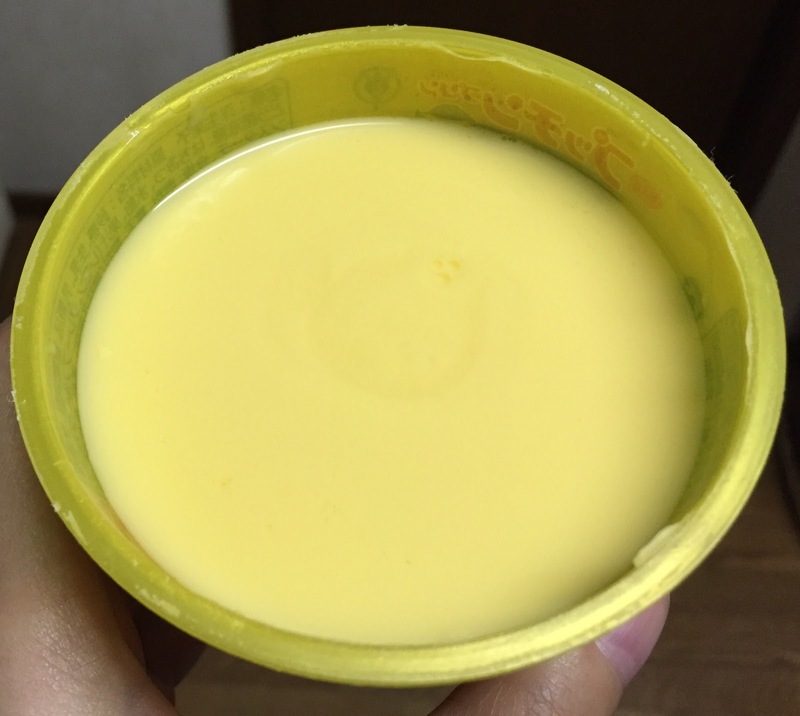 Other Pucchin Purin I reviewed.